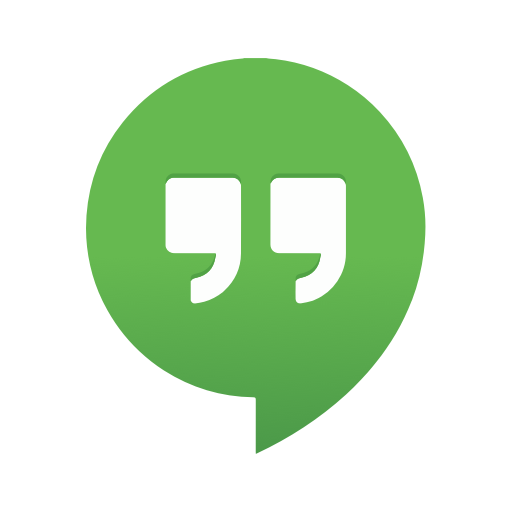 Google Hangouts lets you communicate with your team via instant messaging, voice calls, and video calls. 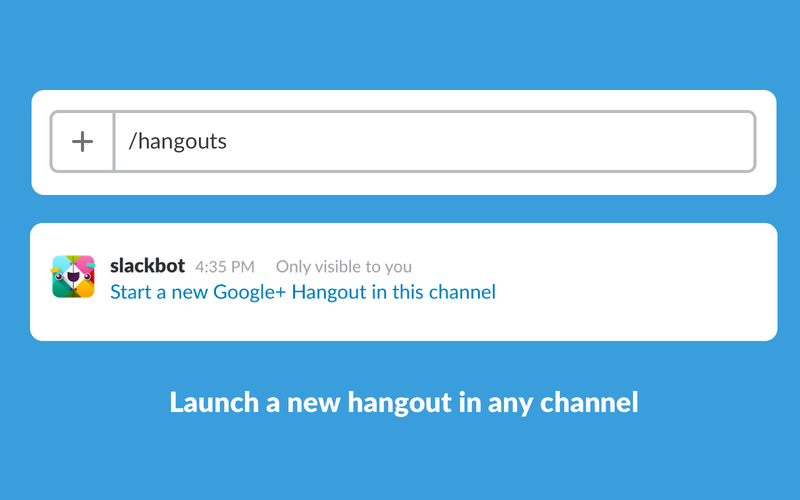 This integration allows you to easily start a Hangout with the members of a channel.To start a Hangout, enter /hangout in any channel. You will be given a link from which you can start the Hangout with a handy Slack control panel on the right-hand side. From that panel, you can invite other Slack team members to the Hangout.